Are you currently in a life transition? Finishing school? Changing careers? Separation or divorce from partner? Having a baby? Recovering from substance use or an accident? Many of us are ‘creatures of habit’ making transitions hard. It is a type of grieving process of our former lives. If we shed our former lives but hold on to the corpses our transformation is not complete and we become stuck… Or hold on to the old habits and routines. Honoring your grief of your former life and allowing it to return to the earth your will feel free of the weight of your corpses. Rejoice and embrace the life set out in front of you. 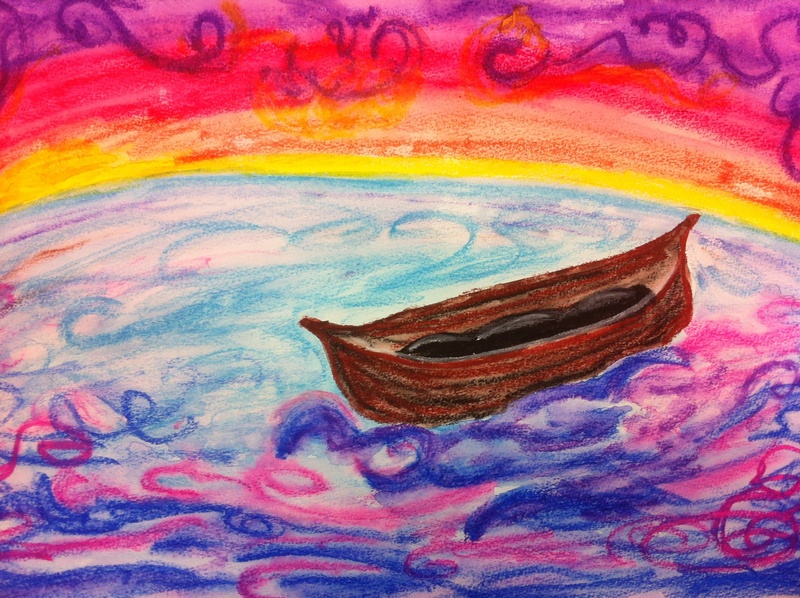 Exploring life transitions through art therapy can be a powerful tool. Bringing insight and resolution, making the process of transition easier.